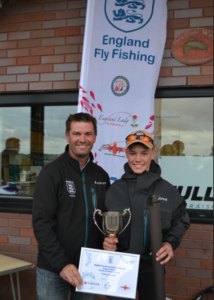 Twenty one anglers aged 11-16 gathered at Draycote Fishery in Warwickshire to compete in the 2018 Greys Fishing England Youth Loch Style National Fly Fishing Championship on Sunday 9th September. 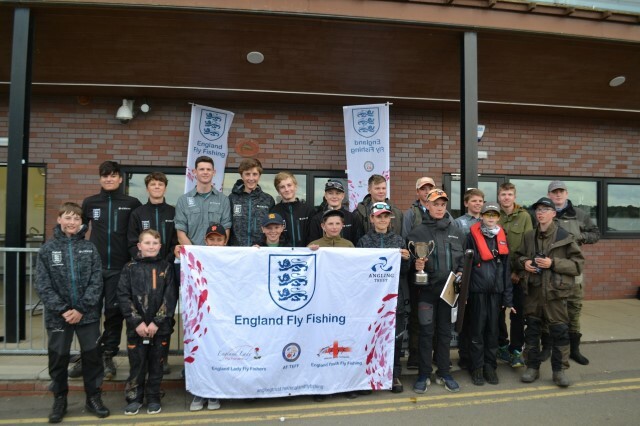 As well as the anglers aiming to become the 2018 National Champion, places in the England Youth Fly Fishing squad for 2019 were up for grabs. Anglers were greeted with favourable conditions upon their arrival, cooler temperatures, cloudy skies and a gentle breeze raised expectations of a good days fishing for all. The match was fished to full catch measure and release and featured 2 sessions, a new format for the event. 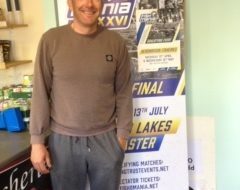 Anglers scored 1-21 points in each session with cumulative length determining session points and at the end of the match their session scores were combined to give each angler an overall match result. Thirty two fish were caught in the morning session, a reasonable return for 3 ½ hours fishing but conditions suggested potential for higher scores. At the end of the first session, three of the top four anglers were from the North East, Harrison Douds, Corey Russel and Jamie Potts alongside experienced international Elliot Fawdington. Of the 21 anglers only 5 failed to register a score and gained maximum of 21 points but the format meant that a good second session could put those guys back in the mix, a theory that later proved to be correct as Elliot Guthrie registered 5 fish in the second session and rocketed up the leader board. Harrison Douds was the stand out individual with nine fish. Harrison Douds proved to be the stand out performer over the course of the match, catching 5 fish in session 1, enough for a 1st place while 4 fish in session 2 gave him a total of 9 fish for 400cm and a second session score of 5 points giving a final points tally of 6, enough to secure the title of National Champion. 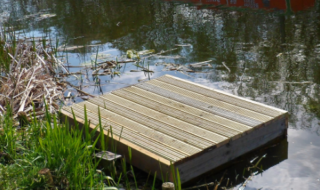 Harrison’s approach was to fish a Di5 sweep with a combination of blobs and cormorants, varying his retrieve to great success and securing a place in the England Squad for 2019. Harrison’s approach was to fish a Di5 sweep with a combination of blobs and cormorants, varying his retrieve to great success. 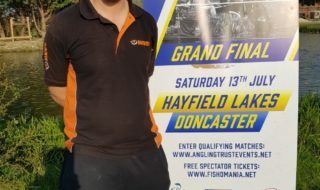 Corey Russell fishing in his second national produced a solid performance in both sessions, catching 7 fish in total giving him 297cm and 10 points to finish in 3rd place overall while England Youth team member in 2018, Jake Leake produced a stunning 2nd session with 5 fish to go with his 2 from the morning giving him a total length of 303cm and 9 points. Conditions in the afternoon changed considerably with bright sunny spells and a brisk South/South Westley however catches improved with 45 fish recorded. Jake Leake, Elliot Guthrie, William Crawford and Felix Gould all bagged 5 fish each which changed the complexation of the match and ultimately the final result. The 2019 England Youth Squad will contain 10 of the 2018 squad with Harrison Douds, Corey Russel, Elliot Guthrie, Daniel Leake and James Penwright entering the fold for the first time. England will head to Scotland in July as they aim to wrestle the crown from the ever impressive and consistent Scotland team, a big challenge but one that will be embraced by all. The England team for 2019 will consist of Harrison Douds, Jake Leake, Corey Russell, Elliot Fawdington, James Mockridge, William Crawford, Oscar Hill, Luke Hill, Felix Gould, Alexander Jaffrey, Elliot Guthrie, Daniel Leake, Luca Sutton Issac Slack and James Penwright (reserve). Team England will begin their preparation for the 2019 Youth International in Scotland in November where they hope to continue their continuous improvement and aim for gold.